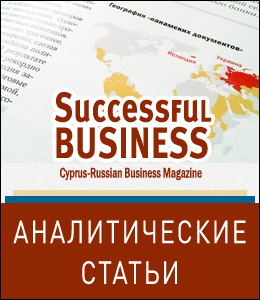 This is the only website in Russian that focuses on CYPRUS BUSINESS news. 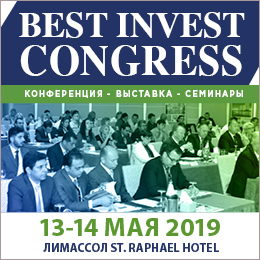 The website is addressed to Russian business people and has daily updates with news, statistics, analytics and articles devoted to European and Mediterranean business activity. The website has from 170 to 550 unique visitors per day (around 8,000 per month), they look through 16-17,000 pages. It means they’ll see each banner hundreds times. · A press-release/thematic article (50 euro per placement, It will stay on the site for ever). · A photo reportage, article, your own blog, an expert opinion to any of our news – price on request. Free bonus: During the period that a banner is placed on the website, the company-advertiser may publish its press-releases and articles free of charge. 1. Every banner place may accommodate up to three advertisers in the same period of time. 2. The above prices are in EUR and do not include VAT. 3. The cost of placement is indicated in the table above and depends on the size and position of a banner. Payment should be done 3 working days prior publishing. 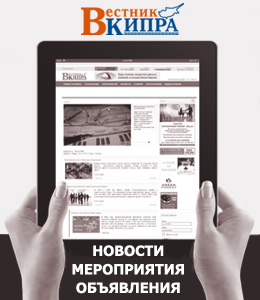 -20% for all advertisers of paper version of the Successful Business magazine. -5% for 2 months prepayment, -10% for 3 months prepayment, -20% for 6 months prepayment, -30% for 12 months prepayment. Please send an e-mail to your advertising consultant if you know anyone in our office. Otherwise call us to get more information – tel. 25 590530. Content: Cyprus-related news and articles. We offer several options including banner placements, press releases, articles, interviews. The cost is €50 per newsletter for any option. The price does not include 19% VAT. • All banners and texts should be fully prepaid. • Advertisement templates should be provided in RUSSIAN and approved 1 working day prior to publication in the newsletter. • We can translate your text into Russian (€21 per page or per 250 words). • Banner format: JPG. Resolution: 72 dpi. Size: 975x100 px. • A simple banner design: from €20 per unit. • Press-release/article/interview format: text up to 200 words + 1-3 pictures (file format JPG, size 750x465 px).